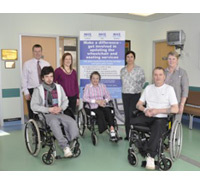 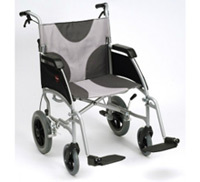 Visit our Showroom for the best range of Lightweight Wheelchairs available to you in Yorkshire. 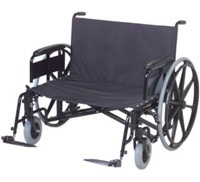 We stock a great range of cheap wheelchairs with big and small wheel options. 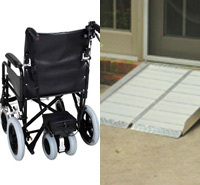 We offer a Free Assessment Service to fit all your needs and your pocket.